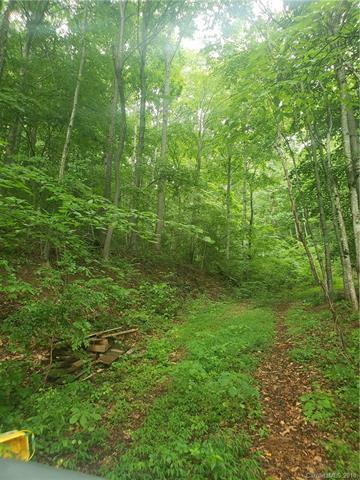 Private, no restrictions, 2.80 acres gently sloping can be used for multiple homesites. Previously perked for 4 bedroom septic and a 3 bedroom septic. Less than 10 minutes from downtown. Nice quiet neighborhood.